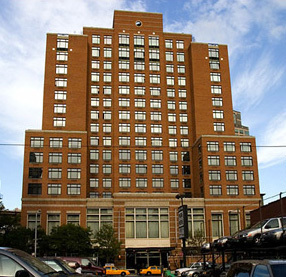 Located downtown in the financial district steps away from the 9/11 Memorial and the Statue of Liberty bordered by SoHo and its cast-iron architecture and the East Village with its bohemian flair. 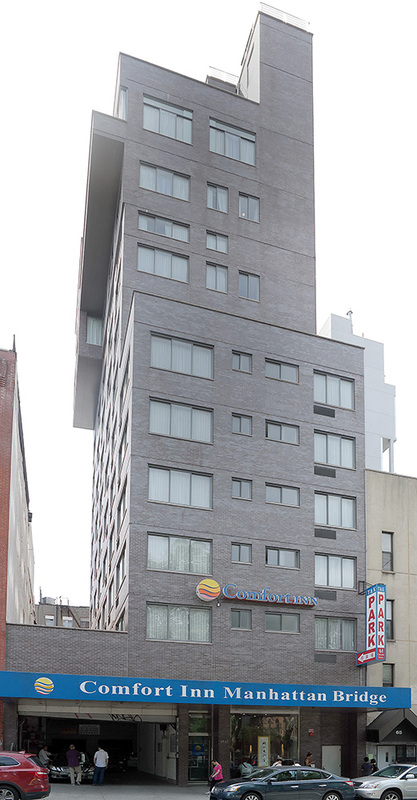 The Hotel offers good size rooms with views of the city. 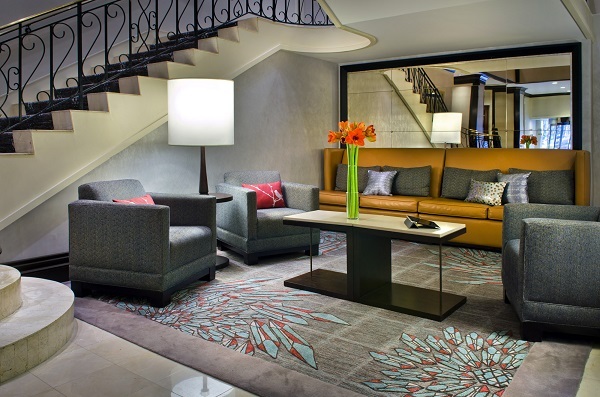 Rooms are available for check-in starting Tuesday, March 17 and check-out Sunday, March 22. 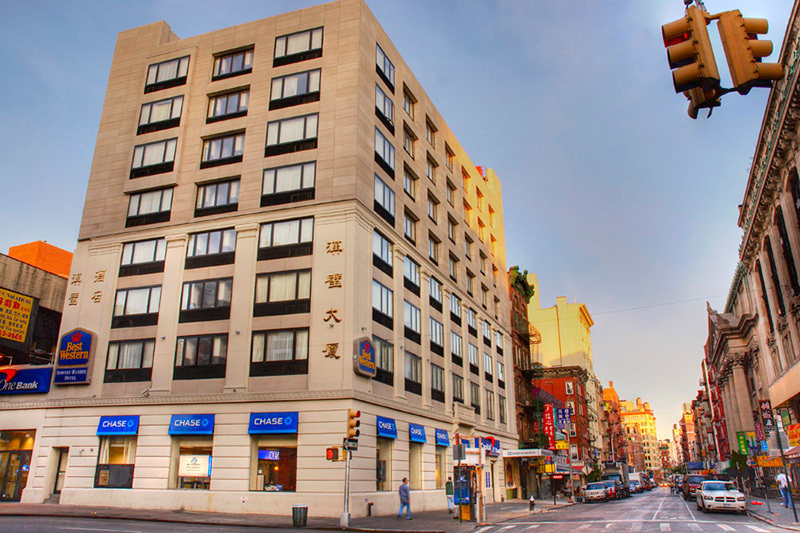 The room rate per night is $219 plus 14.75% tax and $3.50 occupancy tax per night per room. 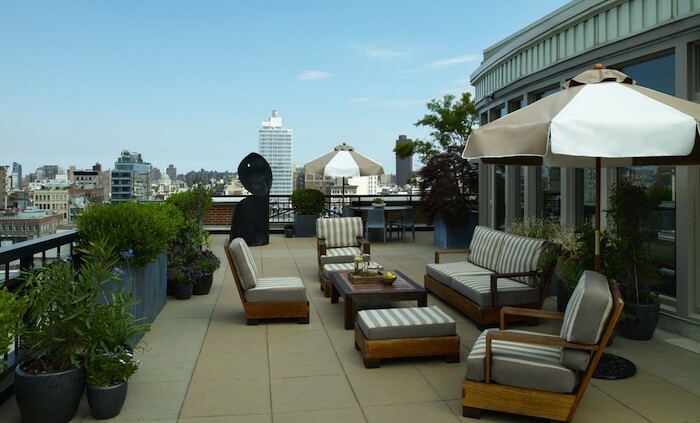 Soho Grand Hotel was the first luxury downtown boutique hotel to open in the heart of SoHo alongside art galleries, restaurants and shops. 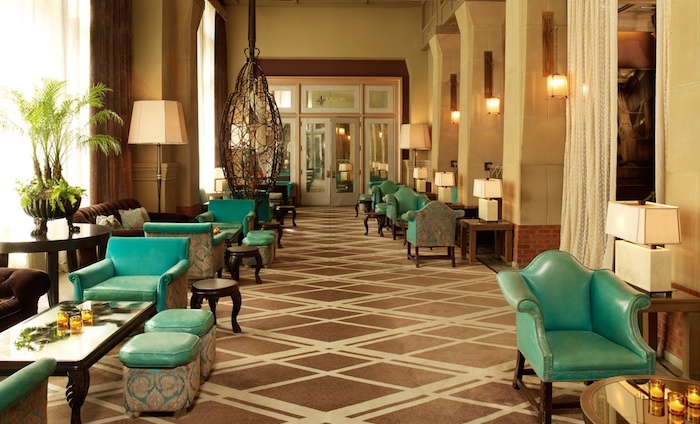 The Hotel has been voted one of the top 100 places to say worldwide. 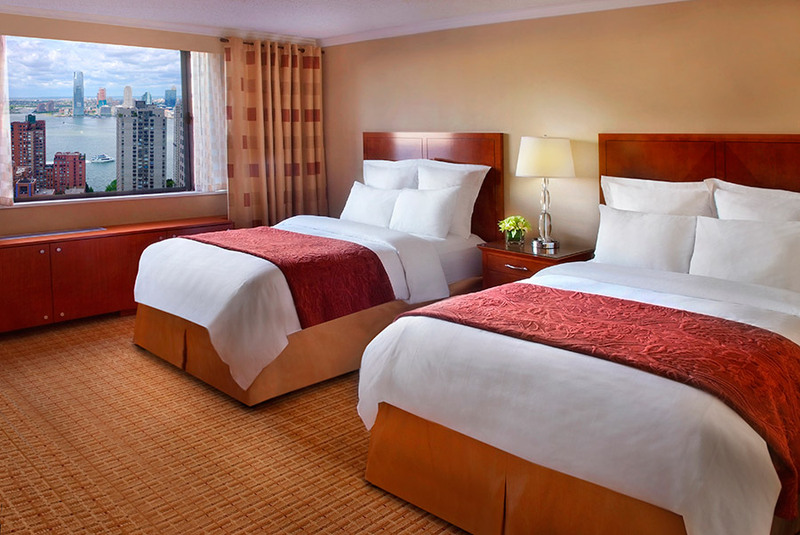 We have a special rate of $299 per night per room (single or double occupancy) for the ISPS International Conference for the nights of March 18, 19, 20 and 21, 2015. 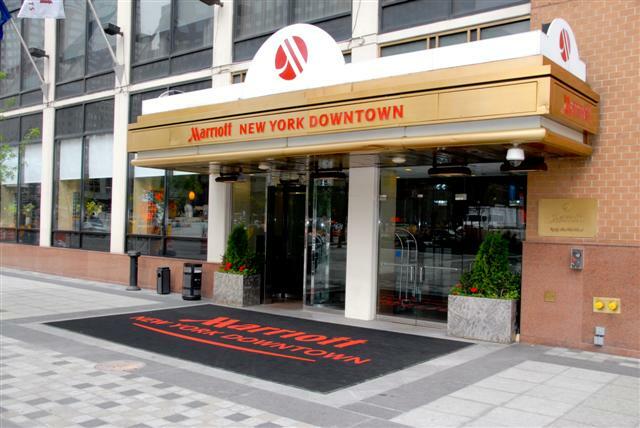 Rates are subject to 14.75% tax per room per night, plus a NY city hotel occupancy tax of $3.50 per room per night. The special rate is available three days before the conference and three days after the conference. Reservations must be received by February 16, 2015. Check in time is 3 pm and check out time is 12 noon. Reservations can be made at 800-965-3000. 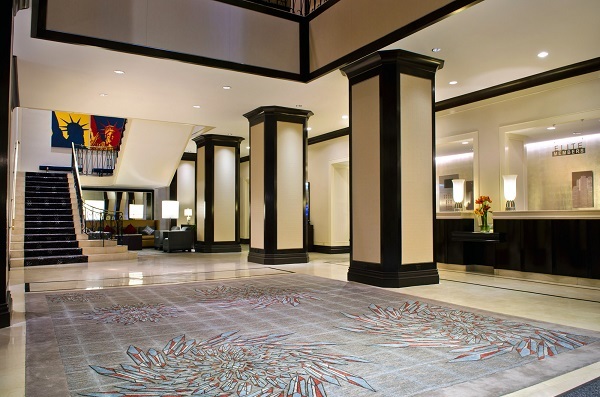 Rate: $169 per night, per room, plus 14.75% tax rate per night plus $3.50 occupancy tax per night. 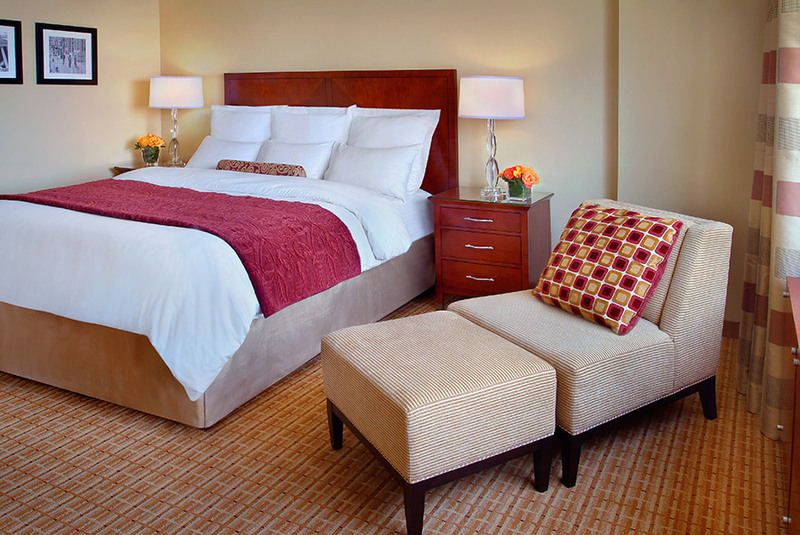 Rooms available with Queen beds for checking in on Tuesday, March 17 and checking out on Sunday, March 22. Check in time is 4 pm and check out time is 11 am. Baggage handling fees are waived. 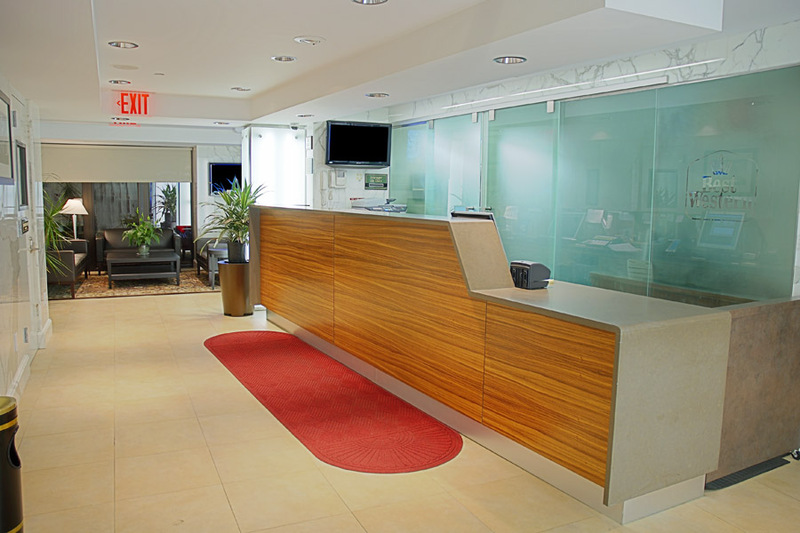 When booking your room, you will be asked for credit card information to guarantee the reservation. Please note that this is a non-smoking hotel. To reserve a room please contact Briana Chen and she will take care of your reservation Briana.Chen@interstatehotels.com. 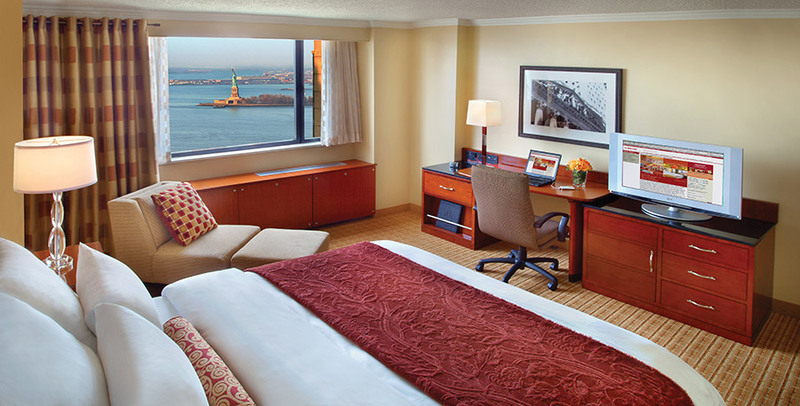 There are some rooms available a few days before and after the conference for you to enjoy the sights of New York. 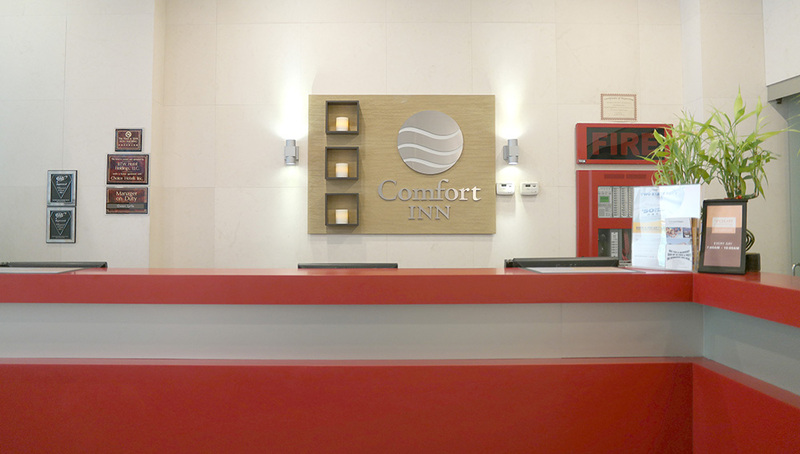 Rate: $199 per night per room, plus 14.75% tax rate per night plus $3.50 occupancy tax per night.